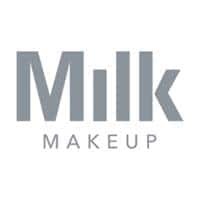 MilkMakeup.com is an online store selling skincare and beauty products. It specializes in blush, cleanser, concealer, foundation, highlighter, mascara, moisturizer, primer, shadow and stick. All its products are free of gluten and oil, silicone and soy. The cruelty free products do not contain talc and they are completely vegan. Customers can shop for various types of solutions depending on their needs such as highlighting, long wear, mattifying, moisturizing, pore minimizing or lipstick among others. Shoppers can avail 15% discount on their first order by signing up using their email address. There are temporary deals and freebies on certain select products.